Missy Elliott has been a innovator ever since she hit the scene back in the 90's & two decades later she's still on top of her game. 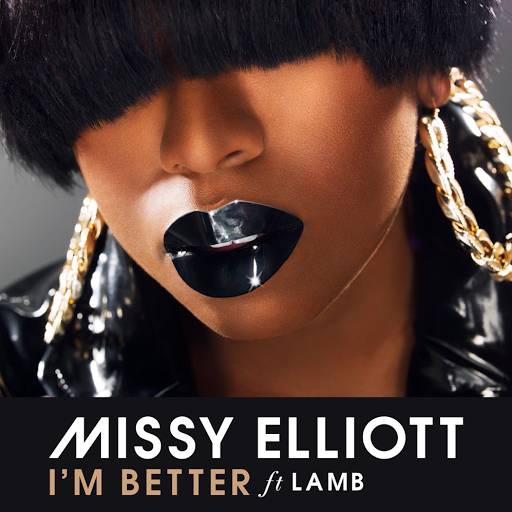 The Virginia native is knocking down doors with the newly released single "I'm Better" featuring Lamb. The music heavyweight made the announcement on social media along with revealing that a documentary will be released sometime this year. Listen & check out the documentary trailer below.